DaVinci®’s Scientific Review Board’s expertise in alternative therapy provides our Research and New Product Development team with valuable clinical input. Their viewpoints, from varied medical disciplines, will further DaVinci®’s goal in developing superior formulas that meet the needs of all Healthcare Practitioners practicing Complementary and Integrative Medicine. Dr. AnnAlisa Behling is a licensed and accredited Naturopathic Medical Doctor practicing general family medicine and specializing in natural and complementary medicine with a focus on women’s health and Laser Medicine. She received her BA from Duke University and her Doctorate from National College (NCNM) in Portland, OR. Dr. Behling has been in private practice for 14 years and dedicates her practice to treating each person as an individual considering all the aspects essential to recovery and prevention of disease. Since graduating from Palmer College of Chiropractic in 2002, Dr. Bhogal has been active in both education and private practice. He currently holds the rank of Professor and is the current Chair of Technique at Life Chiropractic College West. His diverse academic and curricular focus revolves around chiropractic technique, pediatrics, and neuromuscular skeletal diagnosis. Dr. Bhogal is extremely active with student leadership organizations and is well recognized for his excellence in educational instruction. His focus in practice is complex case management with an emphasis on educating the patient about their role in the functional medicine healing process. He works, in large part, with patients who are frustrated with ‘complex diagnoses’ and empowers them with chiropractic and with placing a powerful emphasis on wellness and lifestyle management. College of Dallas, Texas as Director of the Student Clinic. Two years later, Dr. Fox returned to active private practice in the Charlotte, North Carolina area. During the years that followed, Dr. Fox and his wife, Janine, who is also a chiropractor, developed an Active Integrated Nutrition / Natural Medicine Practice that evolved into the highly successful company, Doctor’s Nutrition. 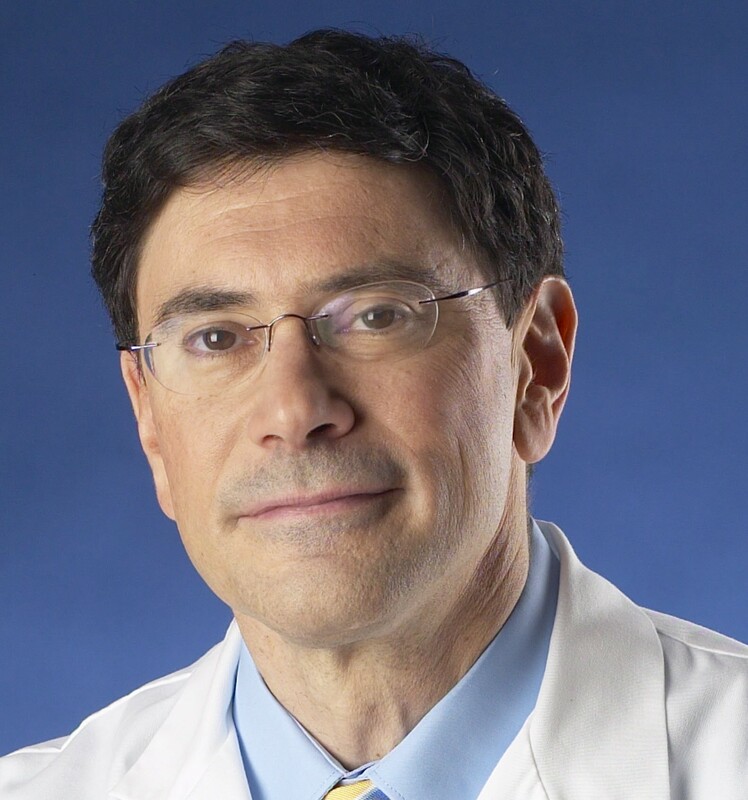 Dr. Mitchell Ghen has practiced integrative medicine for more than 27 years. Dr. Ghen currently is the medical director of Strax Longevity Institute in Florida, which is considered one of the premier models of Aesthetic and Longevity medicine in the USA. He is also the CEO of the AACC (Anti-Aging Clinical Consultants) where as a clinical expert he provides education and teaching to physicians on how to be successful in opening and achieving an anti-aging practice. Dr. Ghen has also taken on the role of Medical Director of ADL (Age Diagnostic Laboratories), a functional testing facility that produces invaluable information for healthcare practitioners about their patients’ hormone, vitamin/mineral, amino acids and stress profiles. 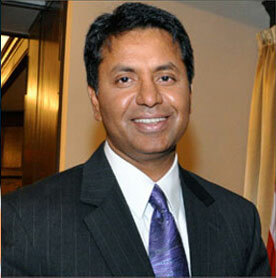 Dr Hand graduated from Chicago College of Osteopathic Medicine in 1989. He did his pediatric residency and chief residency at Maine Medical Center. Dr Hand then completed his fellowship in pediatric nephrology at Children’s Hospital in Boston. Subsequently he developed the pediatric nephrology division at the Barbara Bush Children’s hospital at Maine Medical Center. In 2008 he graduated from Dr Andrew Weil’s fellowship in Integrative Medicine at the University of Arizona and created the pediatric integrative medicine division at Maine Medical Center. In 2011 Dr Hand was hired by New Hampshire’s Hospital for Children at the Elliot Hospital to develop the pediatric nephrology division and to create a children’s hospital with integrative medicine as its cornerstone. He has been featured in a number of international television shows including 20/20, the Discovery Channel and the Oprah Winfrey Show. Dr. Hoffman is the founder and Medical Director of the Hoffman Center in New York City and host of the popular nationally syndicated radio program Intelligent Medicine. He is also a past president of the American College for Advancement in Medicine, and a pioneer in the complementary and alternative medicine field. Jim LaValle is an educator, clinician, and industry consultant in the field of integrative health care. He is a licensed pharmacist (University of Cincinnati College of Pharmacy), board certified clinical nutritionist (International & American Associations of Clinical Nutritionists, (IAACN), Doctor of Naturopathic Medicine (Central States College of Health Sciences), Diplomat in Homeopathic Pharmacy and Medicine (British Institute of Homeopathy) with more than 20 years clinical practice experience in the field of natural and integrative therapeutics and functional metabolism. and healthful program, Dr. Pescatore opened Partners in Integrative Medicine. He is the author of several important books, including his newest book, The Hamptons Diet Cookbook, the follow up to his NY Times best seller The Hamptons Diet. He was the Associate Medical Director at the famed Atkins Center for five years. of Physician Broadcasters, amongst other organizations. For more information, visit www.hamptonsdiet.com. Dr. Thomas is the owner and Medical Director of Lindsey's Medical Day Spa. His expertise brings special value to our clients. Dr. Thomas obtained his medical degree from the University of Texas Medical School, and is Board Certified in Surgery. He is avid in researching and understanding new skin care and treatment methods. Dr. Thomas is also the founder of the non-profit organization Operation HOPE which helps a range of needy individuals, from hungry children in West Texas to families in Haiti. to the Vermont Secretary of State and has recently been appointed to the Executive Committee of the Vermont Blueprint for Health.